Track athlete Matt Mokonkwo ran three personal best times last week in the 100, 200 and 400 meters. 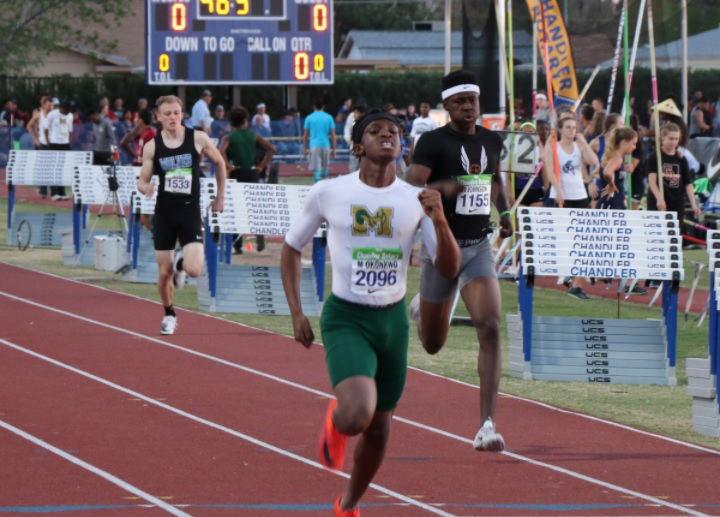 He also ended the week by winning two first-place medals at the Nike Rotary Chandler Invitational .Mokonkwo ran a leg on the winning 4x200 team that is ranked second in the state and lowered his state-leading time in the 400 to 47.77. Center/midfielder Taylor White (below) led the girls lacrosse team in goals and assists as a junior last year. She made it to the third/final round of selections for the Orange County National team that year -- the only athlete in the area to make it that far. This year she is one of six seniors on the team. 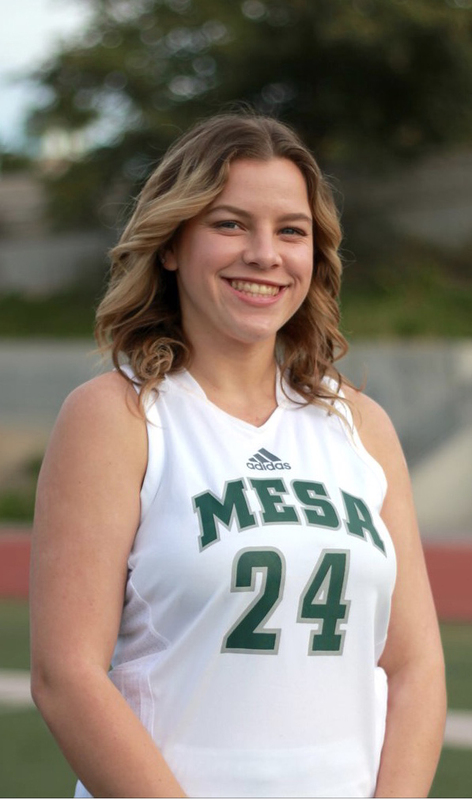 A second-year captain, she entered the week with 17 goals and 30 shots on goal. Tessa McCart dropped five seconds in her personal best for the girls swim team, while T. Luyen took first place in the 200 IM for the boys team in a meet against Vista Murrieta.